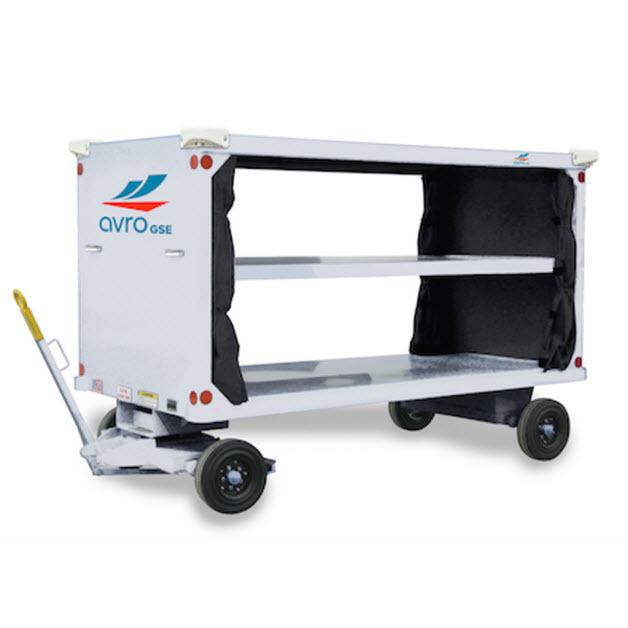 Avro GSE is your airport cargo service provider in Western Canada. 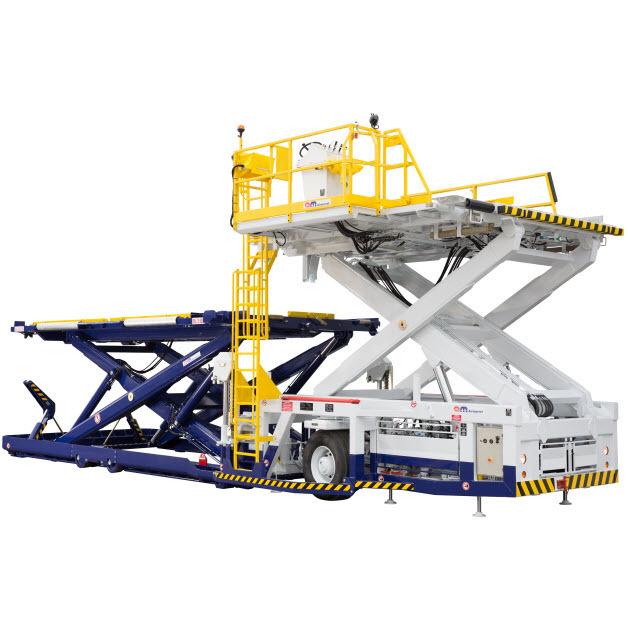 We offer airport cargo handling equipment with superior customer service. 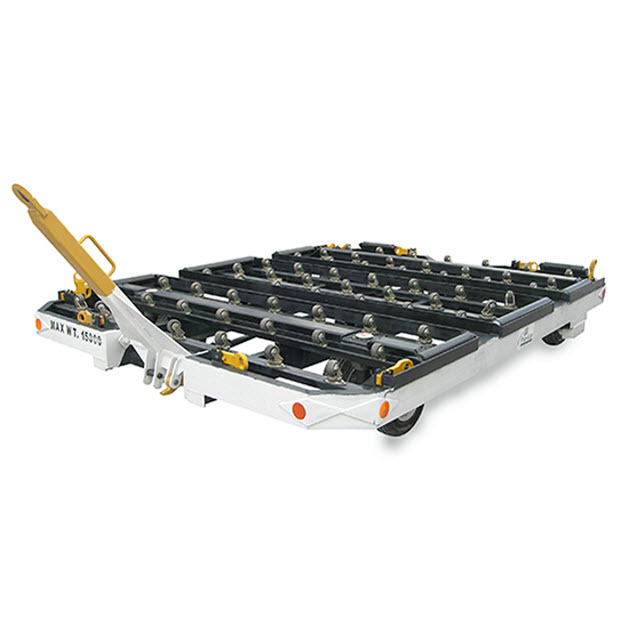 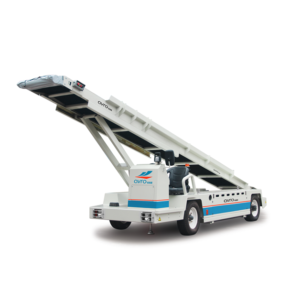 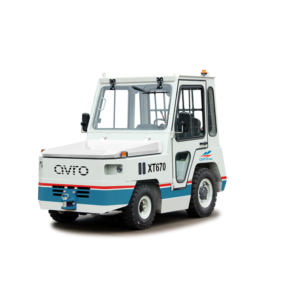 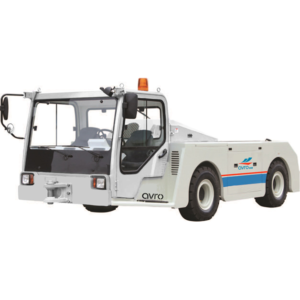 Our airport cargo handling GSE includes cargo dollies, belt loaders, and, baggage tractors.